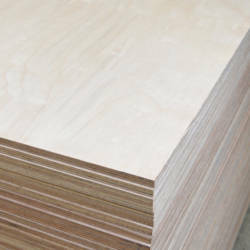 The logical and reliable alternative to general commercial Marine Plywood offering full classification and performance in all conditions. 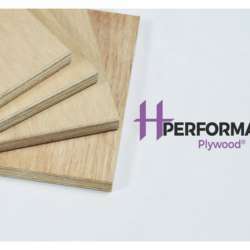 h Performance Plywood® is an alternative to general commercial hardwood plywood offering full classification. CE Marked for performance in all conditions. 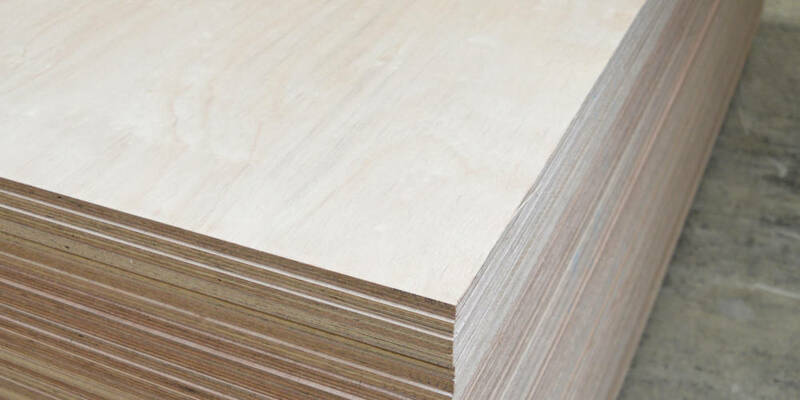 Marine Plywood has been specified, mostly in construction applications, in the belief that it is simply a high quality product. 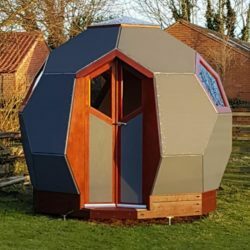 Hanson Plywood firmly consider this practice to be outdated and advise that all specifications should be satisfied with products that are fit for purpose, taking into account the application and the particular performance criteria required. 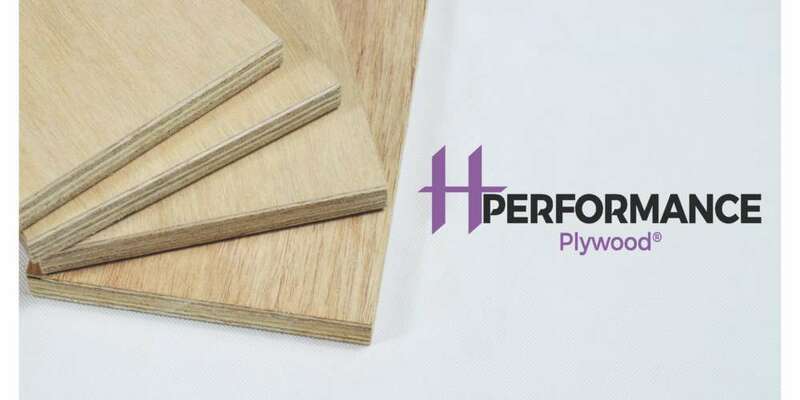 h Performance Plywood® is tested to meet EN 636 use Class 3 thus making it suitable for use as structural components in exterior conditions. 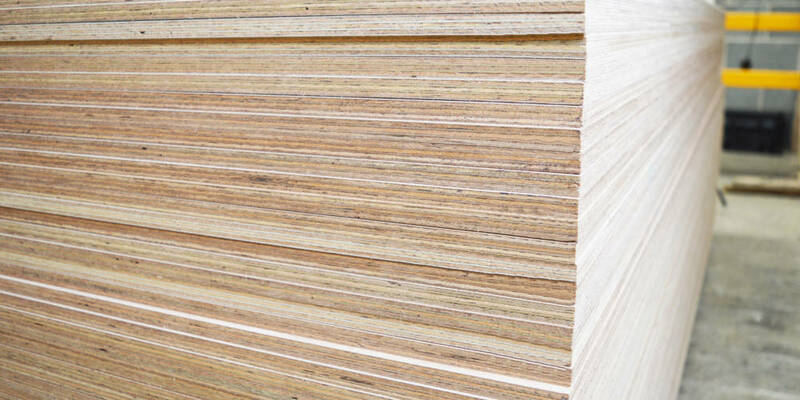 h Performance Plywood® is imported from Indonesia and is FLEGT Licensed. Following the Indonesian Ministry of Environment and Forestry’s implementation of a robust timber legality assurance system (SVLK), the country has fully complied with the legality requirements set out by the European Union. As such, Indonesia is the first country to offer FLEGT Licensed timber products which are fully compliant with EUTR requirements. 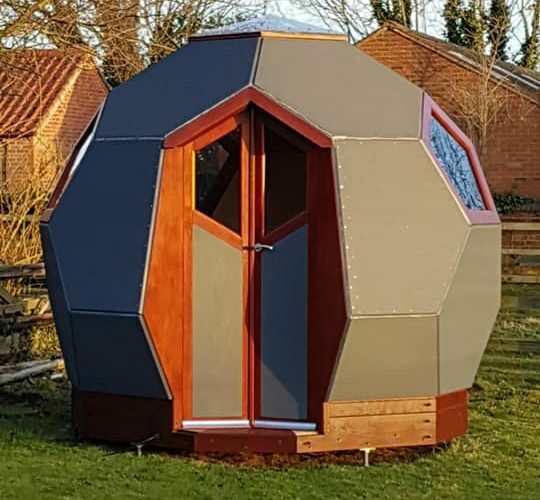 In addition to this attestation to legality, the timber in h Performance Plywood® is sourced from FSC® forest management units. 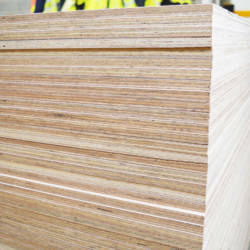 On visiting the mill, Hanson Plywood staff came into the knowledge that the mill incorporates a robust reforestation scheme into their forest management, sustaining the forest for future generations.